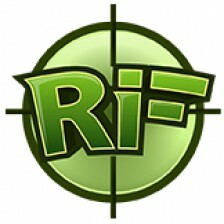 Once again, the RiF Beta Testing team has impressed me with great content suggestions for ReconInForce! 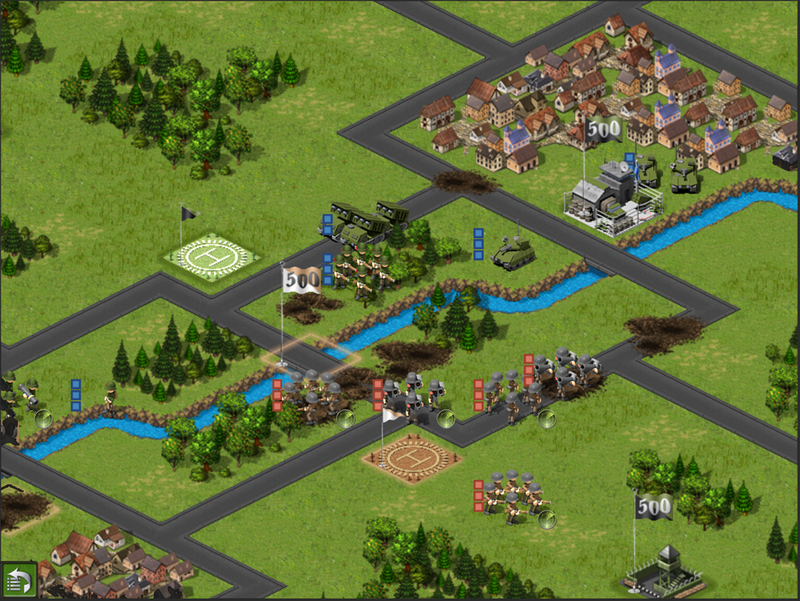 In this release you’ll find a whole new business model under the hood on the commander storefront. New users will be able to take the 501st, Royal Battery, and Iron Raiders on a one-time totally free test drive in either single player or multiplayer. 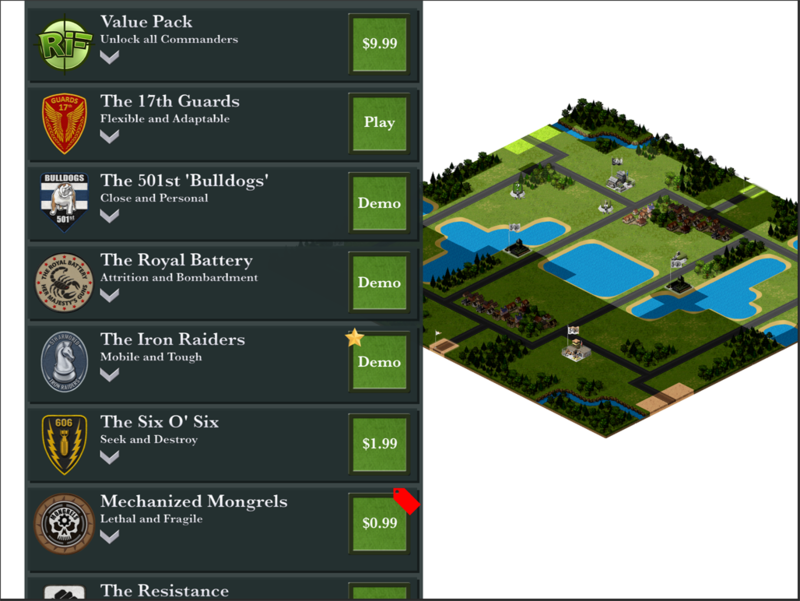 And I’ve added a “Value Pack” of commanders allowing users to make a one time purchase to unlock all the content in the game at a huge discount. Thanks to the participation of many Beta Testers in the RiF map survey, “the purge” has come to ReconInForce and raised the bar for what we’re calling good maps! By removing the unpopular maps from the rotation, players will now see increased time on the maps they love. Read on for the change notes, and don’t forget to follow me on Twitter or like the Facebook Page! In App Purchase Trials: New users may now “test drive” the 501st, Royal Battery, and Iron Raiders one time for zero charge; online or single player! “Bundled” Commander package released: Users may now buy all commanders in one purchase for a huge savings! Map Purge: The testers have spoken and only the best maps survived!